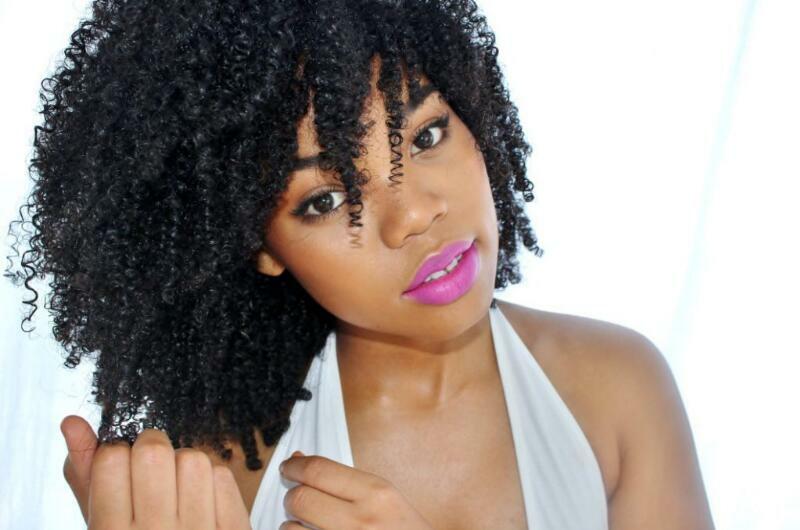 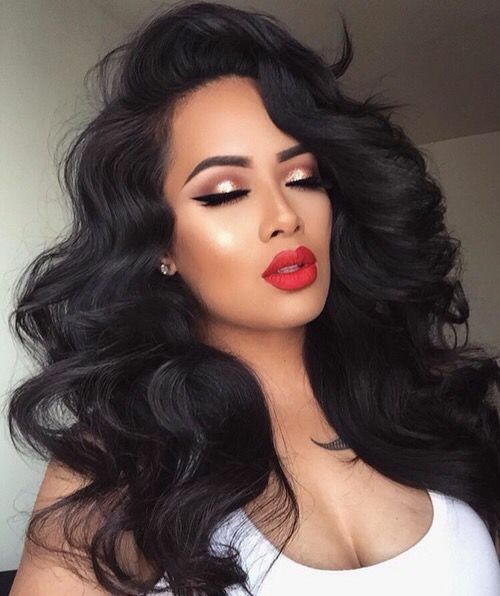 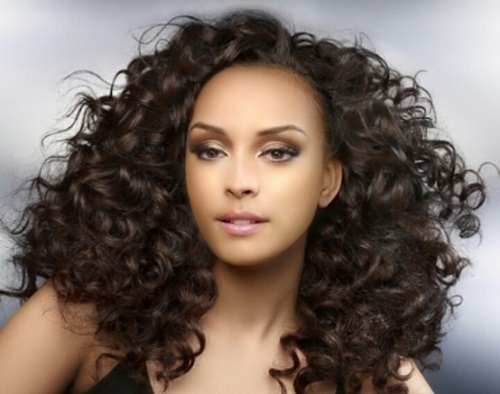 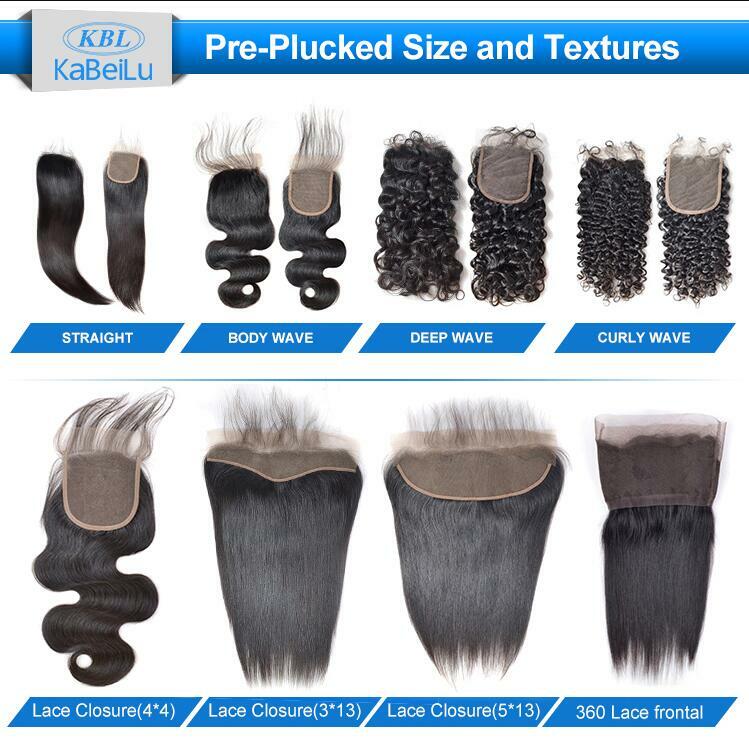 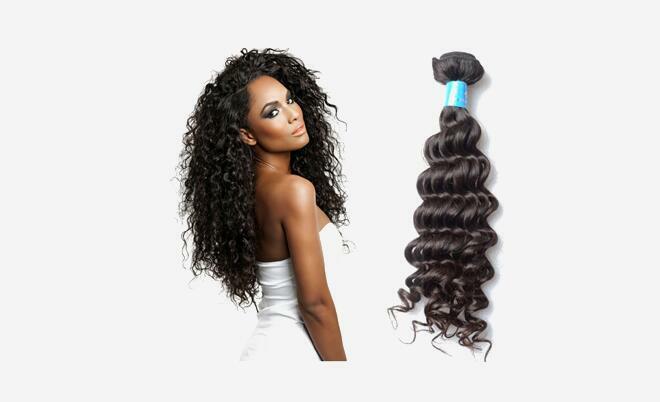 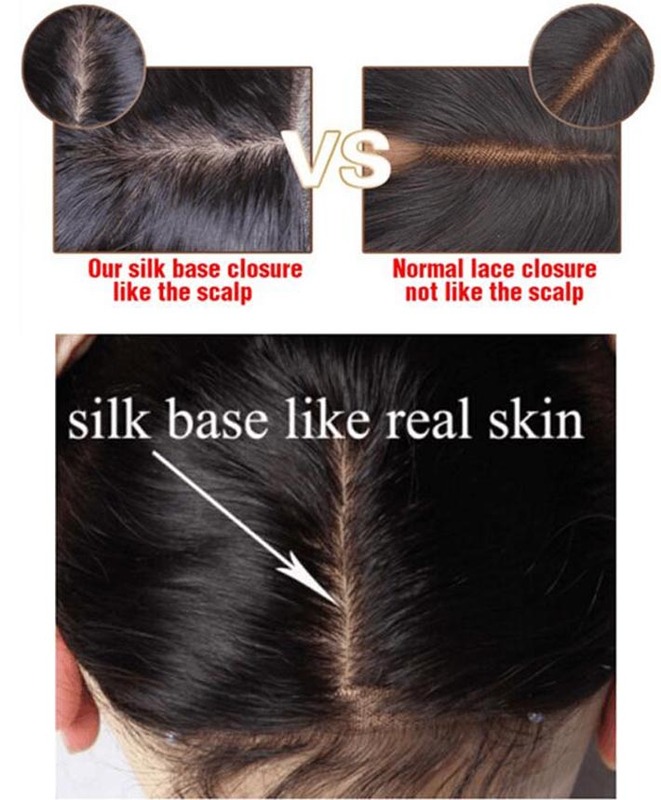 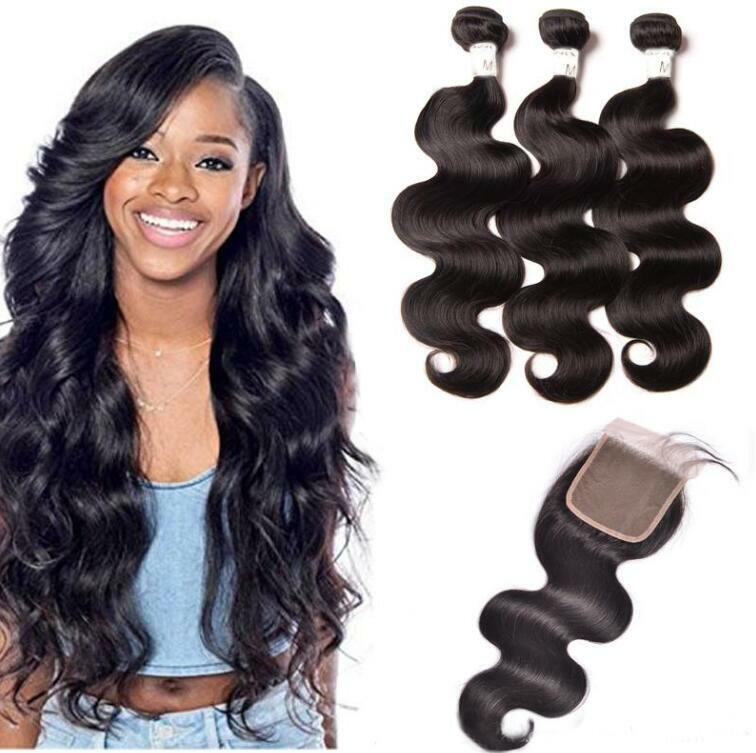 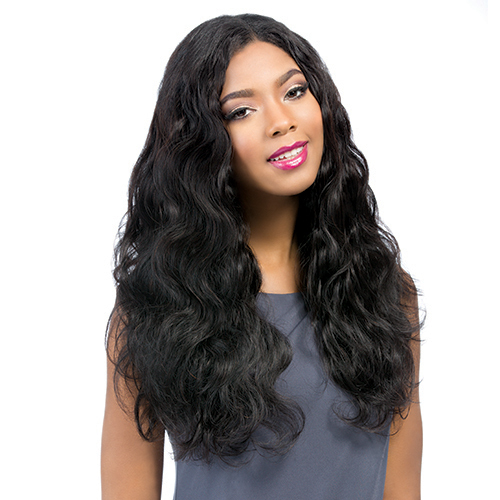 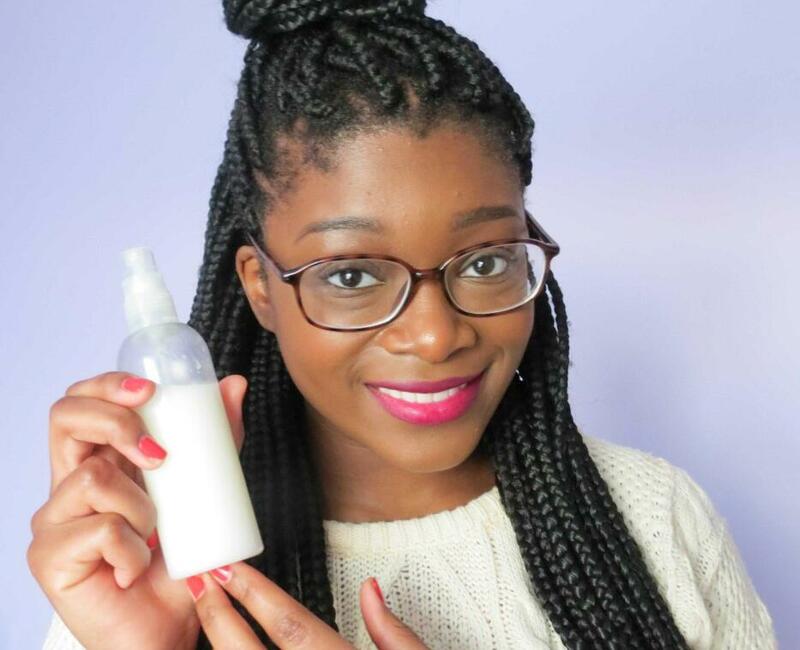 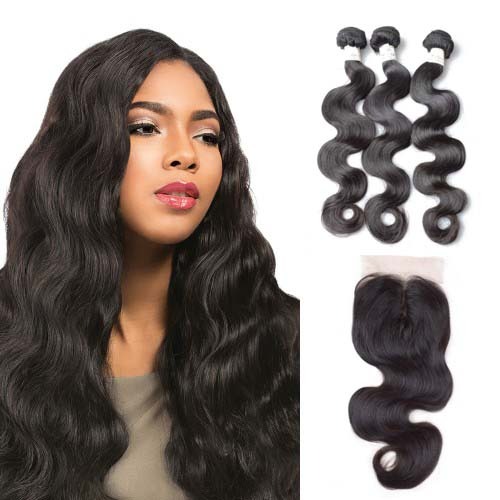 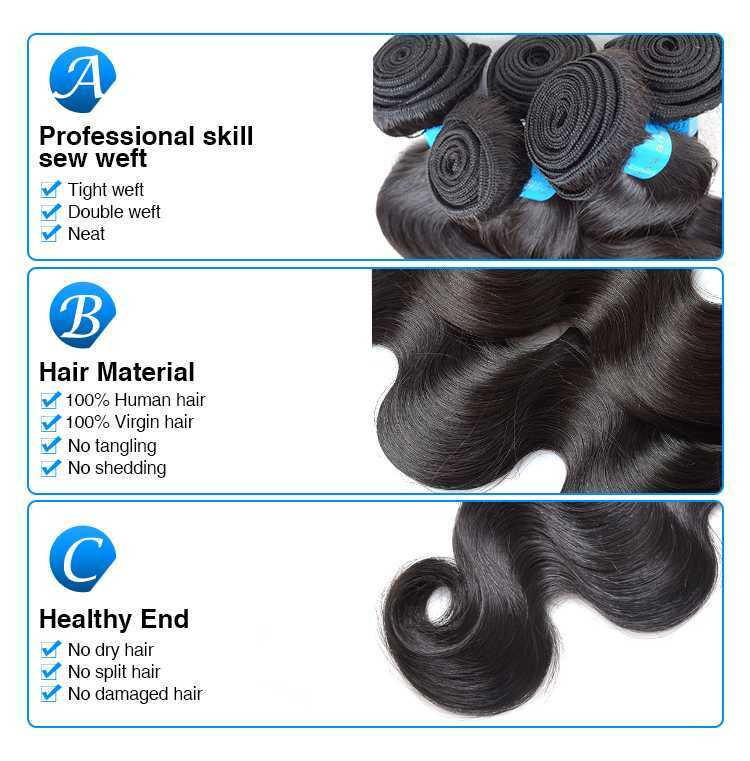 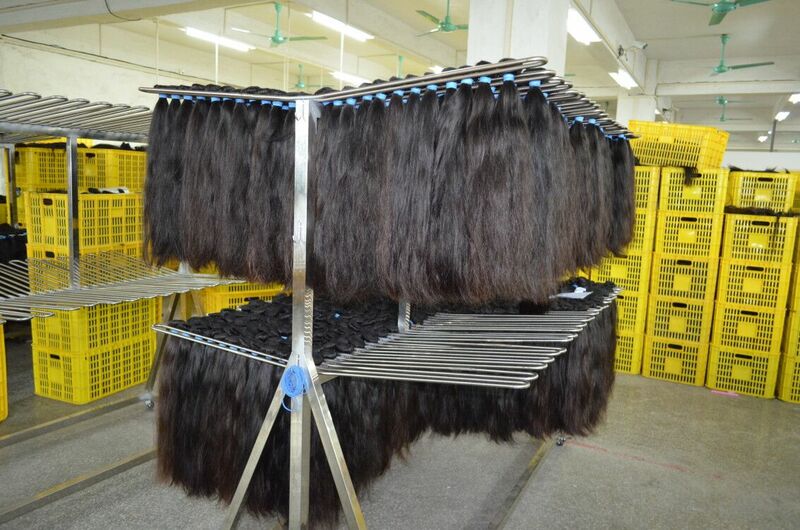 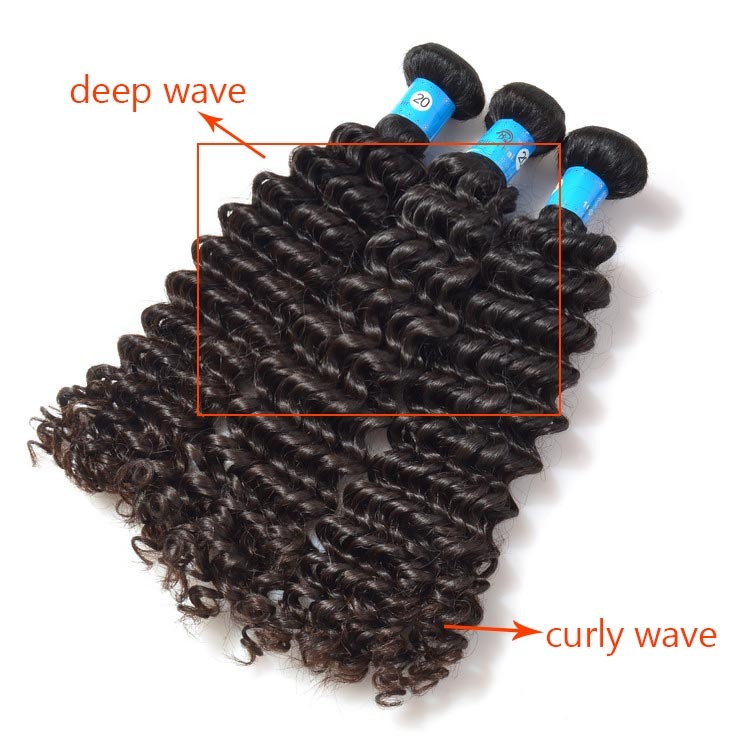 Malaysian Hair vs Brazilian Hair, Which is Better? 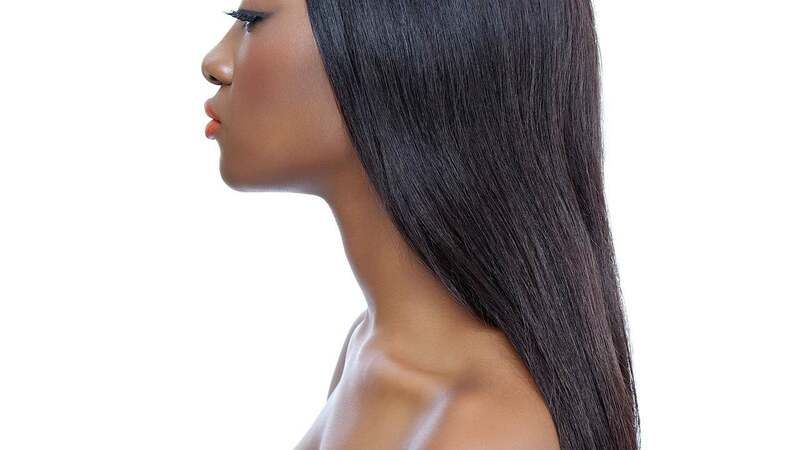 Color can go a long way in complementing the beauty of natural African-American hair. 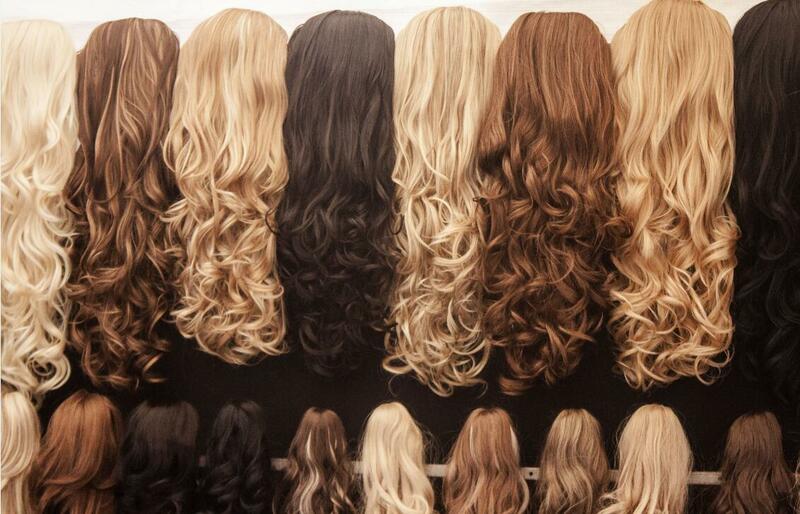 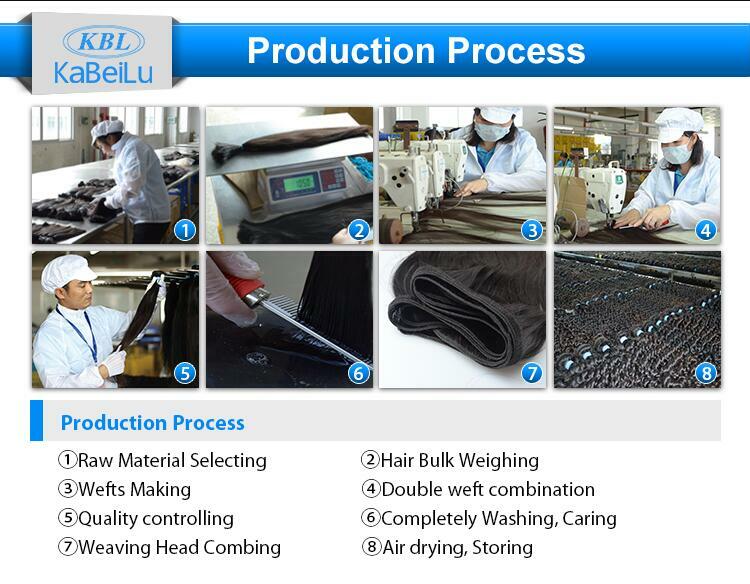 A rinse, which is also referred to as semi or demi-permanent color, is often the recommended choice for you. 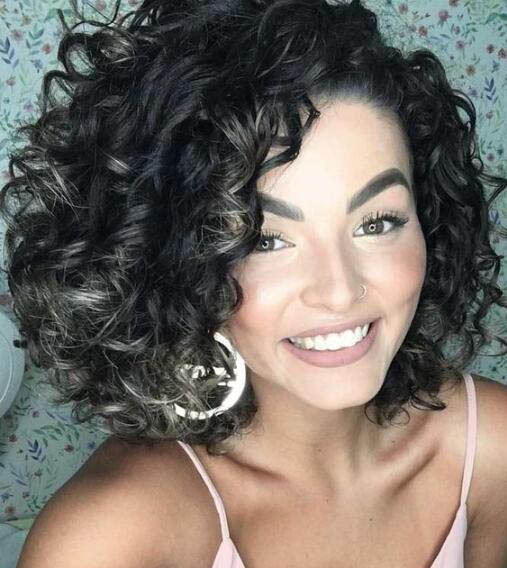 It provides a gentler alternative to permanent color, yet is still a viable option for adding dimension and character to the hair's overall look.